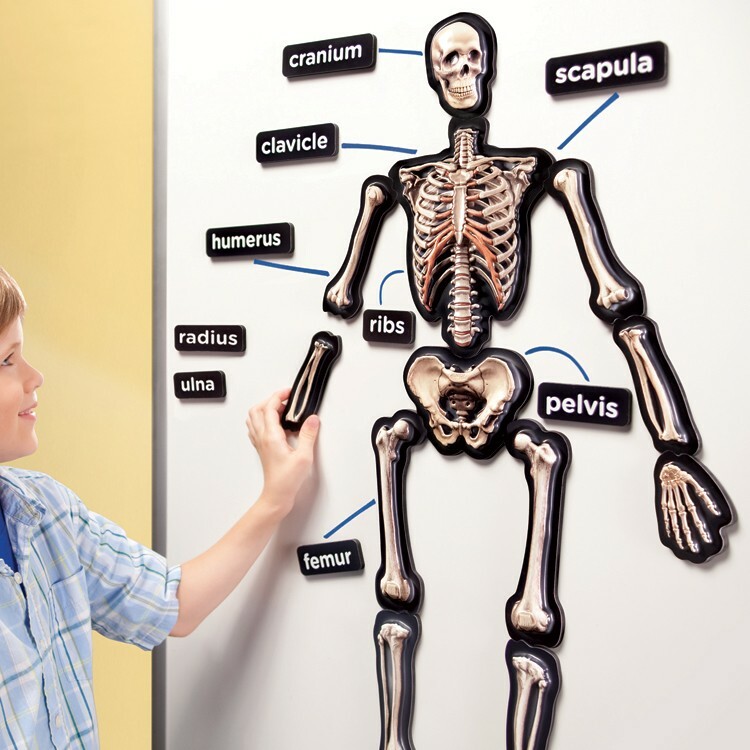 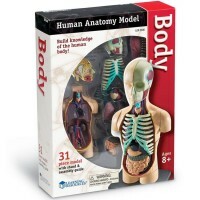 The Human Skeleton 36 inches Magnetic 3D Demo Science Model includes 15 magnetic pieces detailing the major bones of the human body, 18 magnetic labels, and an activity guide with a reproducible worksheet. 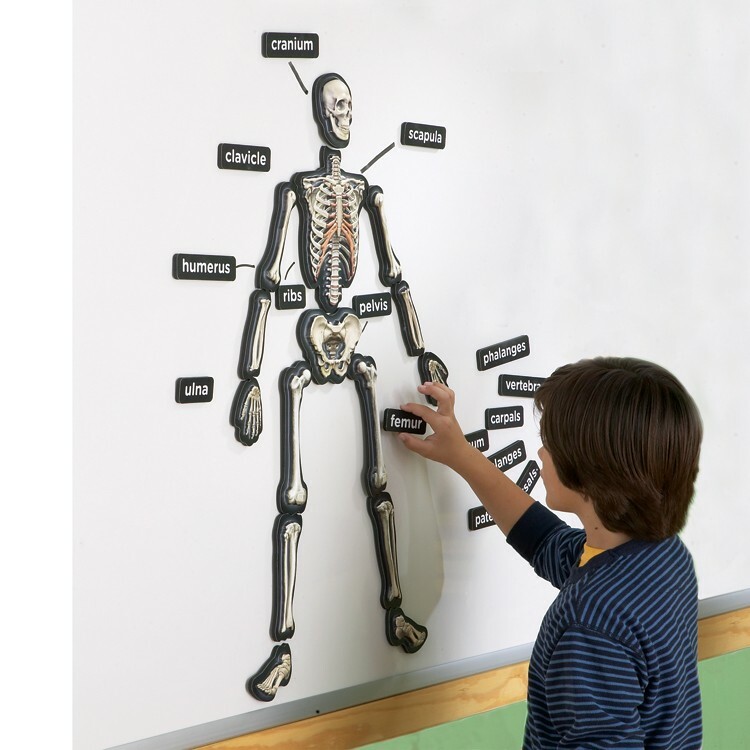 Build 3 feet tall magnetic science model of the human skeleton on your whiteboard or even your fridge door. 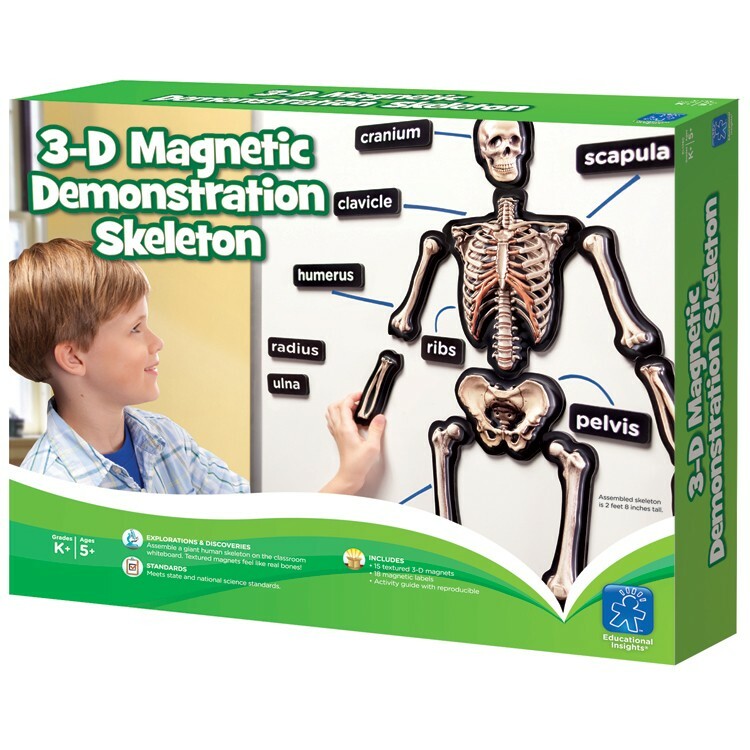 This Human Skeleton 36 inches Magnetic 3D Demo Science Model by Educational Insights is one of teachers' favorite science toy, that your children can learn with at home, too! 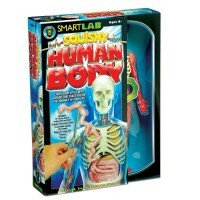 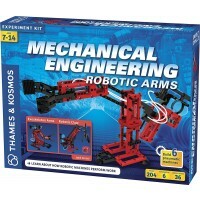 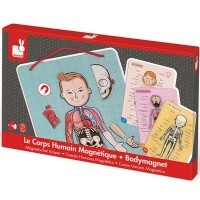 Assemble the Human Skeleton 36 inches Magnetic 3D Demo Science Model to learn anatomy and test your knowledge. 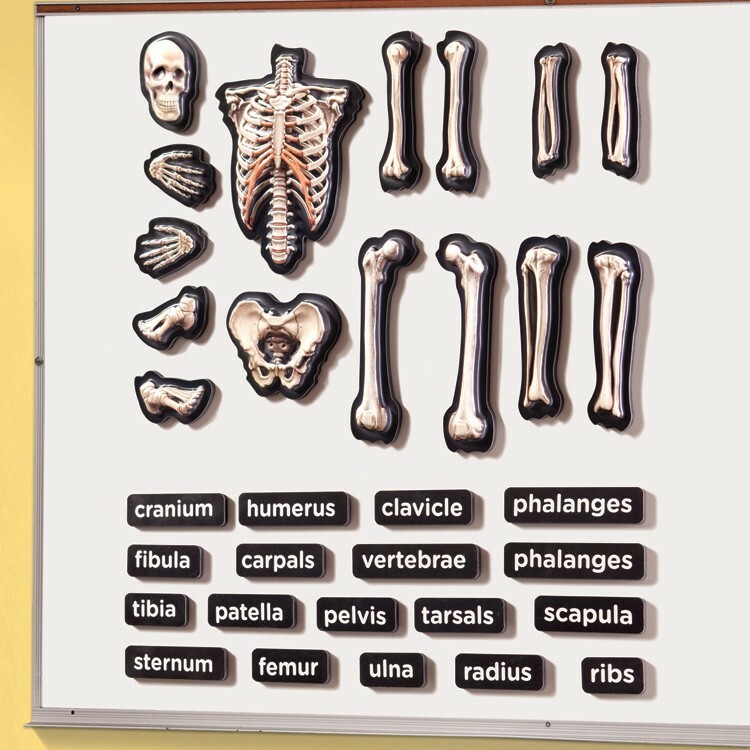 Textured to feel like real bones, the skeletal system comes to life in vivid detail for the entire class to experience with their own eyes and hands. The Human Skeleton 36 inches Magnetic 3D Demo Science Model includes 15 magnetic pieces detailing the major bones of the human body, 18 magnetic labels, and an activity guide with a reproducible worksheet. 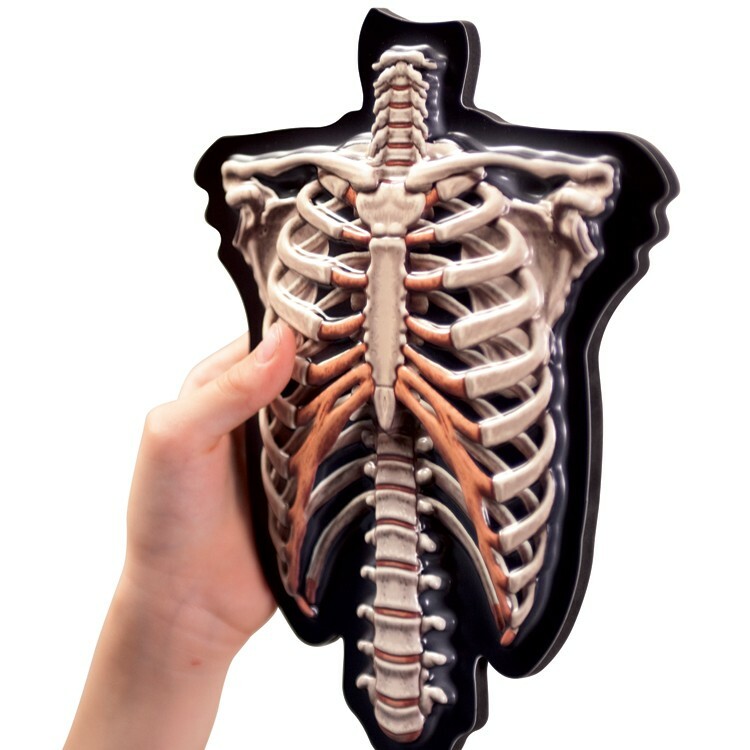 The assembled plastic and foam magnetic skeleton measures about 3 feet. 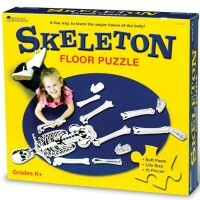 The interlocking edges of the skeleton pieces are self-correcting. 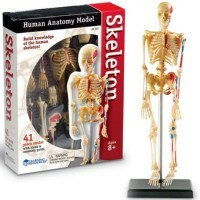 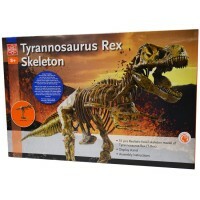 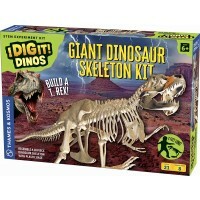 Bring to life the realistic 3-dimensional magnetic replica of the human skeleton from Educational Toys Planet. 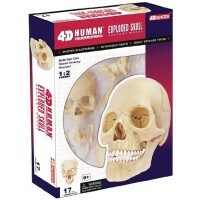 Dimensions of package 11.3" x 14.1" x 2.6"
Write your own review of Human Skeleton 36 inches Magnetic 3D Demo Science Model.